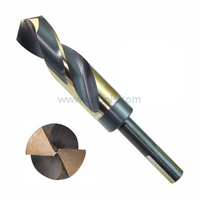 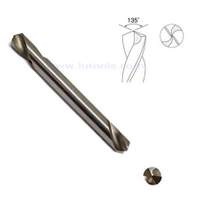 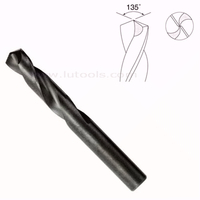 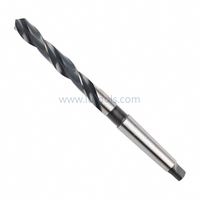 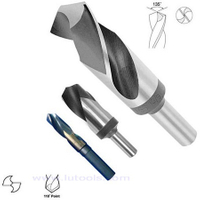 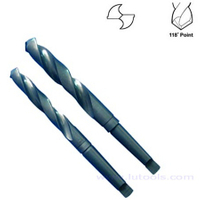 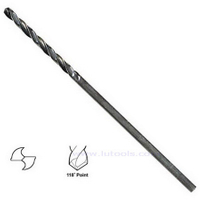 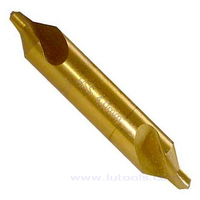 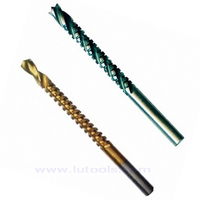 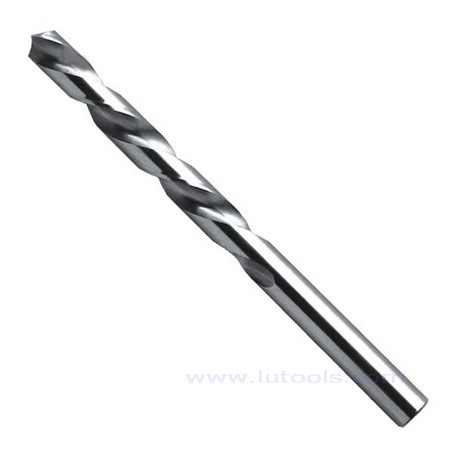 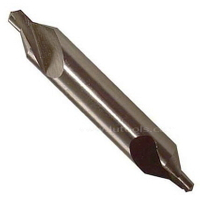 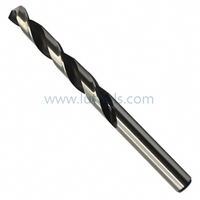 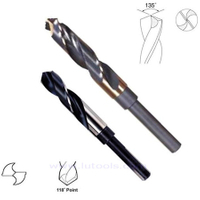 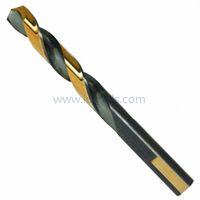 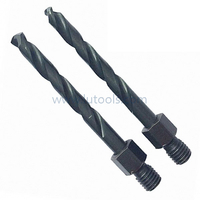 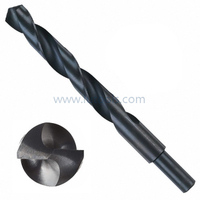 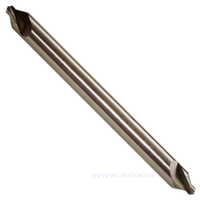 HSS Left Hand Twist Drill Bits - Buy twist drill, left hand twist drill, hss twist drill Product on Quality drill bits, saw blades and other power tools accessories supplier! 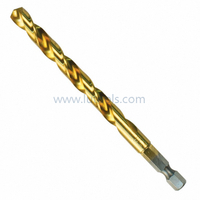 Jobber Length; 118 degree point, bright finish. 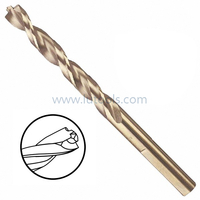 Heavy duty web for strength and durability. 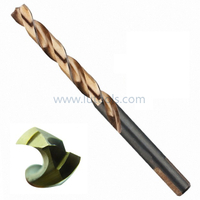 A left hand helix for screw machine applications where spindles rotate counterclockwise.